I will post the odds and ends that make up farm life over here. Happy 2019; Thanks for a Great 2018! Lots of new life on the farm! And sometimes I post ramblings from my farm kitchen, too. 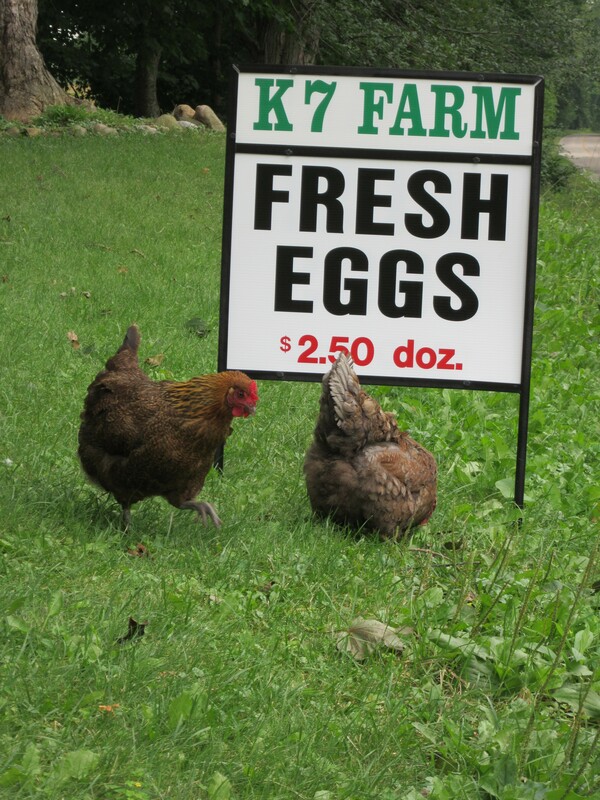 We are an all purpose, family run farm in Concord, MI. My husband and I enjoy the country life with our seven children. We produce home grown food with sustainable methods, for our family - and yours. We also teach a variety of homesteading classes and workshops, and also offer deer processing and help with chicken butchering.